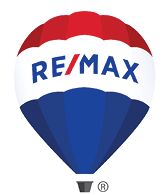 79 Wheeler St Gloucester, MA 01930-1638 - Single Family home | Patty Knaggs Heather Numerosi Gloucester MA RE/MAX Advantage Real Estate Agent. Buy or Sell your Home with Patty Knaggs. 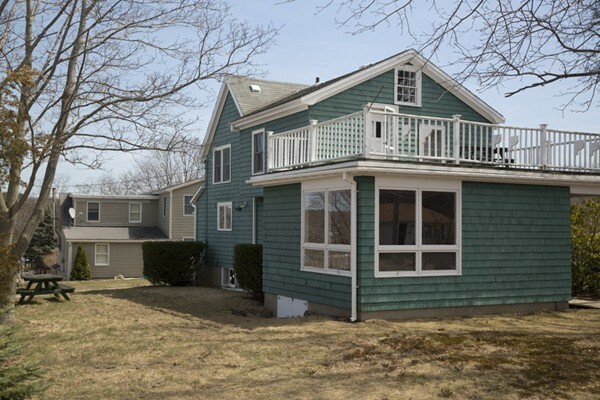 Spacious and sunny three bedroom home with boat ramp access to the Annisquam River less than a mile away and there's a playground nearby. Thoroughly enjoyed by the same owner for over fifty years, it's been well loved and cared for and now looking for new owners to be its next steward. If you work from home, the sun filled room at the front of the house is tucked away from the living area and is ideal for use as an office or craft room. And if you like to have company, the combined kitchen dining room will fit the largest diningroom table you can find.